Welcome to Happy Teeth NY, the Upper West side pediatric dental office of Dr. Shantanu Lal. 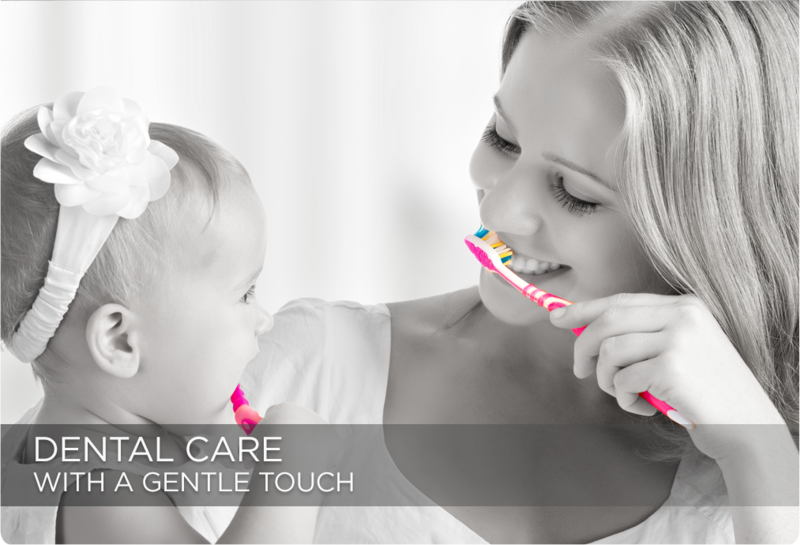 Dr. Lal has been happily treating children for over 15 years and offers the advantages of current, gentle technologies. Dr. Lal strives to create lasting, positive health habits that promote strong smiles for years to come. 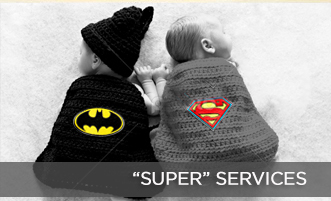 If you have questions or are ready to schedule your child’s next appointment, don’t hesitate to contact us today. Happy Teeth NY accepts all major insurances and provides evening and weekend appointments, in addition to emergency care whenever needed. Our pediatric dentist is intuitive about your child’s needs to ensure every appointment creates a positive impression. 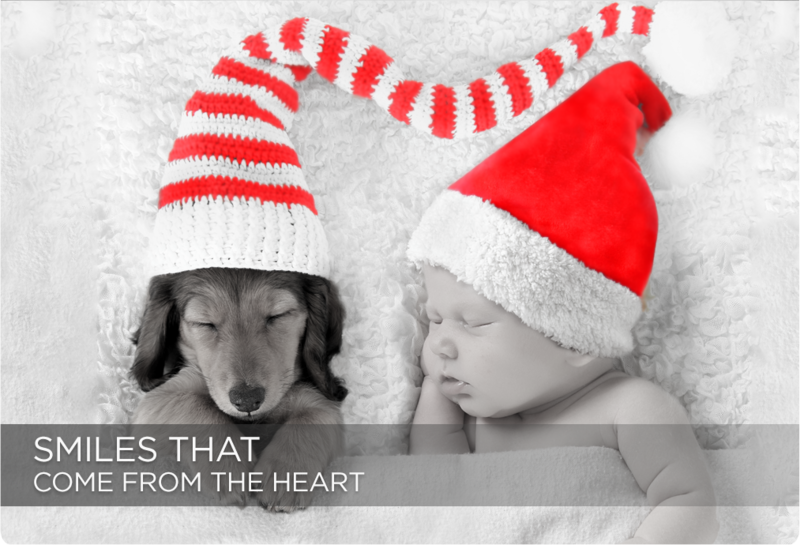 Your child’s health, happiness, and comfort are considered at all times. As soon as you walk into our office, you’ll notice the warmth and friendliness exuded by our staff and doctor. 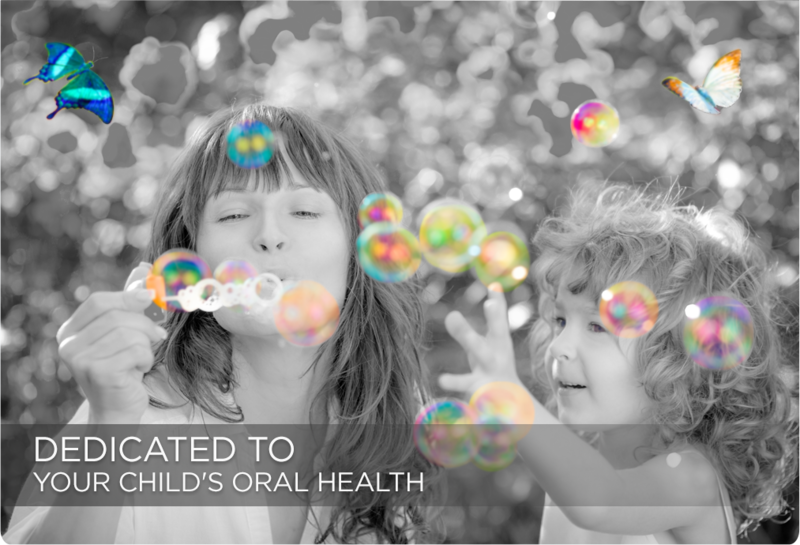 We welcome you to experience the difference that quality, committed pediatric dentistry can make for your child. We encourage new patients to read our reviews and learn more about what you can expect from your child’s first visit to Happy Teeth NY. Meet our Upper West Side Pediatric Dentist Today! 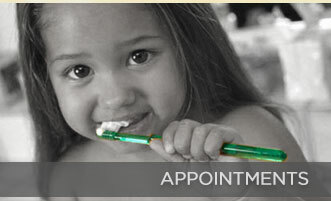 We welcome you to contact our pediatric dental office for your child’s next appointment. Dr. Lal lives locally – just two blocks away from his dental office – and makes time to accommodate patients. Call Happy Teeth NY today to meet our team. We look forward to treating your family!